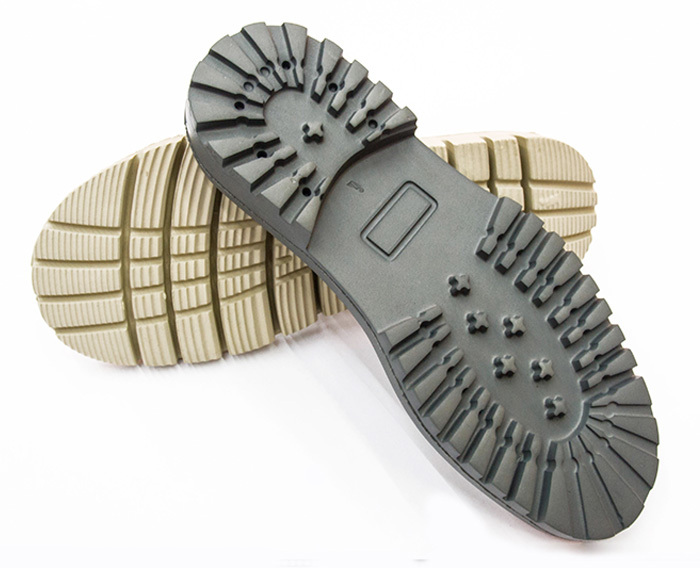 Founded in 1980, ITAFLEX is a well renowned company in shoe soles manufacturing whose activity is based mainly in the making of components in EVA, SBR and TR. 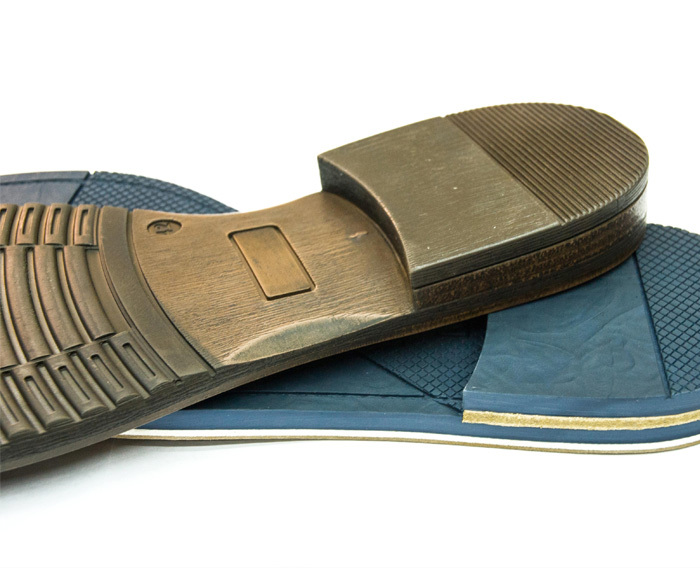 Composed by more than 70 skilled employees, it assures at present a production of 10.000 pairs of shoe soles per day. Since 1998, ITAFLEX includes in its product portfolio technical pieces for sanitation, baby carriage wheels, wheelchairs and helmet applications. Working for more than 35 years in the national and international marketplace, ITAFLEX guides its activity by the highest standards of demand and quality, providing raw materials of superior quality and assuring maximum efficiency of rendered service. It places the know-how of generations, together with a constant investigation for the development of modern products distinguishable by their comfort, at clients disposal. 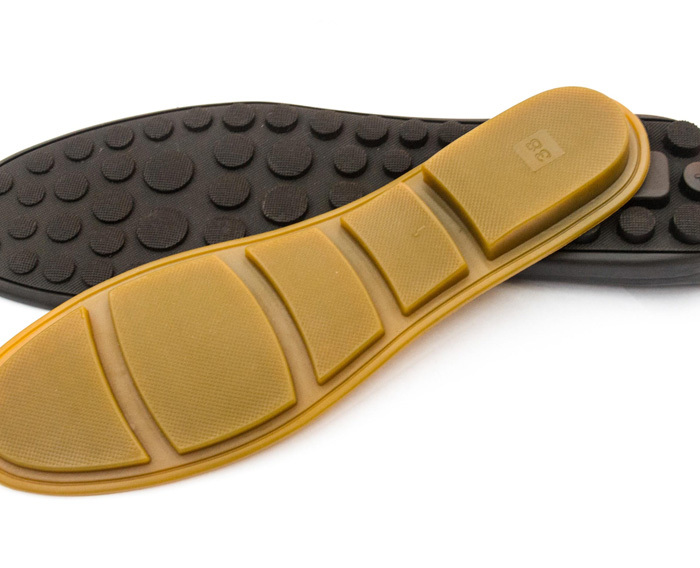 Production of soles for footwear, which is based on the production of components in EVA, SBR and TR. © 2017 ITAFLEX. All rights reserved.